As I was working on my Needs Assessment project today, I started reflecting about the topic of "data-driven" decision making. 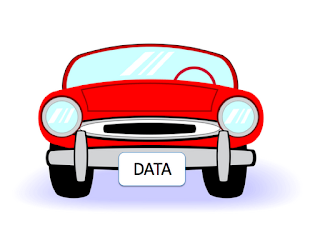 From my experience, I personally disagree with being "data-driven". It is my understanding that being "data-driven" involves looking specifically at State Standard Test results and making decisions based on these results. In my opinion, there are so many other areas that are equally as important, if not more important when completing a proper needs assessment of a school or a district. I personally feel that qualitative data is almost more important than quantitative data, even though it might be more difficult to measure. I feel that in order to accurately perform a proper needs assessment, we have to not only look at Standardized State Test data, but to investigate and include qualitative data found in school culture. I just personally feel that only looking at SOL data does any school a disservice. The analogy that I always use to help make my point is comparing school data to football data. Looking only at student test scores to assess a school is like only looking at football statistics to assess a football team. For example, just because a football team might have the most overall touchdowns and most overall total yardage, doesn't mean that they are the best football team. A football team could potentially have the most touchdowns and most total yardage in the division and not be in first place. First place depends on overall wins (which is ultimately the big picture of success in football). This directly relates to student test scores. A school might have the highest test scores, but it doesn't necessarily mean that they are a "winning" school by doing whats best for kids ... and vice versa. A school could have lower test scores and have a much better school culture and provide better instruction that will help prepare students for the 21st century challenges. 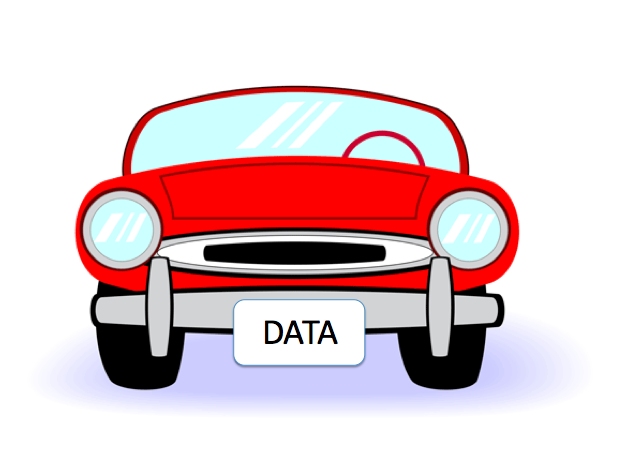 I have included one of my favorite blog posts regarding the topic of "data-driven". "If schools are data-driven, they might make decisions like keeping students who are “borderline” between algebra and a higher-level of math in algebra so that they do well in the algebra state test. Or, in English, teachers might focus a lot of energy on teaching a “strand” that is heavy on the tests — even though it might not help the student become a life-long reader. In other words, the school can tend to focus on its institutional self-interest instead of what’s best for the students." Unfortunately, these types of decisions are made every day in our public schools, due to the amount of pressure that we have to continue to increase our SOL test scores. My driving question: How can we as public educators best prepare our students for the world that they will emerge into AND achieve high test scores so that our learning institutions continue to thrive? Preparing our students for the 21st century involves them excelling in workplace readiness skills such as inquiry, collaboration, critical thinking, creativity, etc. Preparing our students to reach high test scores involves having students excel in content knowledge and lower Bloom's levels such as remembering, understanding and minimal application. These are two very different approaches to teaching. How can we effectively do both? Is teaching our students what they should know on these test most important? Or is teaching them how to become lifelong learners and problem solvers most important? I just often find myself in a moral dilemma when teaching, because preparing my students to excel in the state tests, is often not preparing them for a successful future.